Flight path trials over the last few years have led to significant community disturbance around major airports across the UK, especially where communities have been overflown for the first time. In many cases, flight path trials were cancelled early following vociferous reactions from the public. In Teddington and Twickenham, alone, over 7,000 people signed a petition (initiated by the Teddington Town website in August/September 2014). The letter’s 24 signatories, including Teddington Action Group (TAG) and representatives from around Edinburgh Airport, in addition to other groups in the South East and nationally representative organisations, stress that the airspace policy review is required urgently to address existing problems relating to a reorganisation of UK airspace and should be independent of any future decisions on South East airport capacity. The letter argues that issues related to airspace change can evoke strong community responses yet the guiding principles underpinning the existing policy and process are unclear or lacking in supporting evidence. A recent consultant’s report for the Civil Aviation Authority (“Independent Review of the of the Civil Aviation Authority’s Airspace Change Process” by consultants Helios) concluded that it is not clear whether, for example, the Government considers it appropriate to expose new communities to aircraft noise. Until these issues are resolved, the letter calls for a moratorium on new flight path trials except where there is a community preference to reverse those which have already taken place. The letter reinforces previous requests to Ministers, by groups around Gatwick London City and Heathrow Airports, including Teddington Action Group, asking for recent airspace changes to be reversed, on which there has been no substantive progress. “Since 1990, the number of flights in our skies has increased by 80% and are projected to increase by another 45% by 2036. Regulation, noise metrics and emissions standards have not kept pace with this unrestrained explosion of planes in our sky. 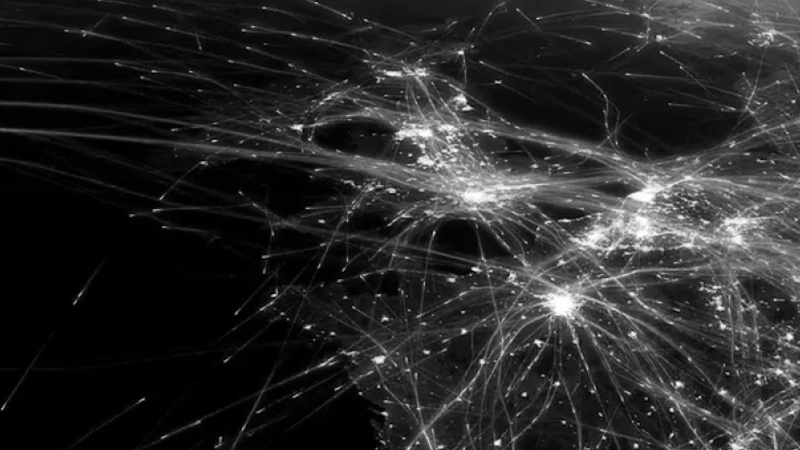 To fit all of these planes in, UK airspace is being abused under the guise of ‘airspace modernisation’. The creators of the UK airspace modernisation program have failed to include the impacts on the overflown in any of their proposed changes, many of which have already been implemented by stealth.